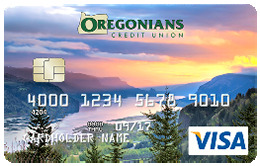 Enjoy the convenience of an Oregonians Visa Credit account today! 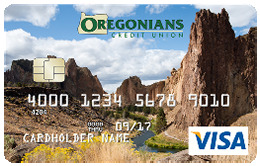 Whether you're looking to buy a first home or refinance, Oregonians CU is here to help. 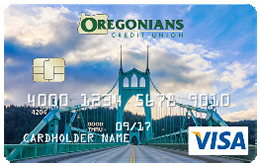 As a member of Oregonians Credit Union, you have the opportunity to enjoy the added convenience and worldwide acceptance of a VISA Credit Card at extremely competitive rates. 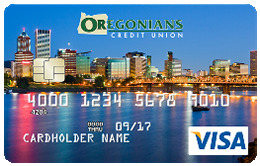 Enjoy the convenience of an Oregonians Visa Credit account today! 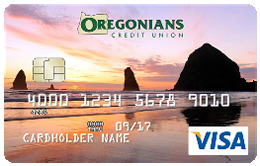 Choose Between 7 Proud Oregonian Card Designs! 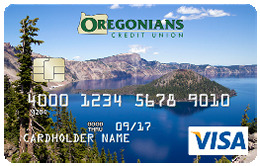 Click here for a consumer's guide to credit cards. Your source for financial advice, fraud tips, community events and the latest news! If you are using a screen reader and are having difficulties using our website, please call (503) 239-5336 for further assistance. Routing # 323075709 Web Design by Avtec Media.